DBA has undertaken the preparation of numerous studies involving the delivery of sustainable transport solutions to our clients. For many of these studies the outcome is the successful implementation of a Travel Plan for a given development or facility, including discussion with local public transport operators regarding service levels and routes. Depending on client needs these plans may involve prior travel behavior monitoring. 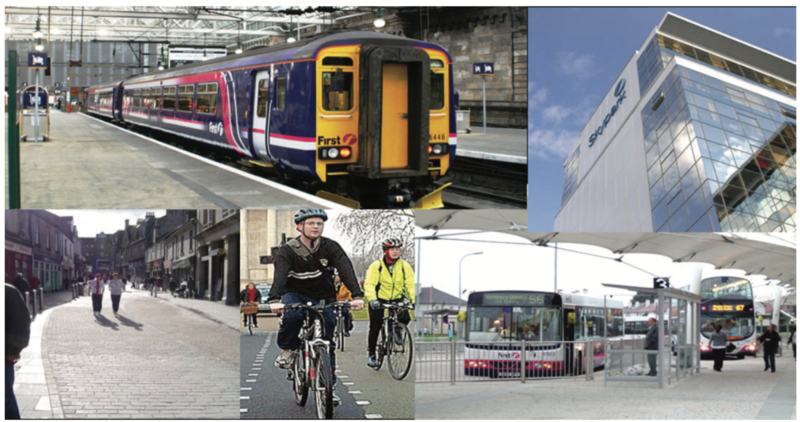 A sample list of DBA’s sustainable transport projects of particular note is shown below. This list excludes numerous GTP frameworks and initial plans produced at the planning stage.